Jumpstart was asked by Quinoco Energy Services to create some promotional print advertisments. 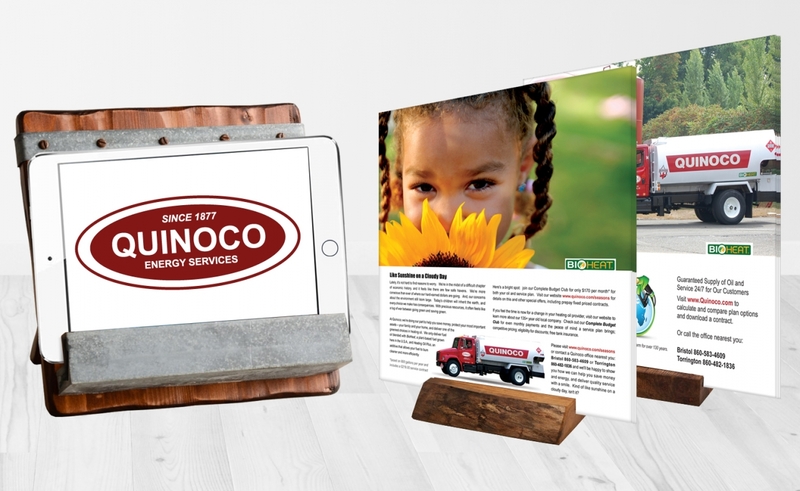 We designed a magazine and newspaper ad series to help promote Quinoco's premium budget plans, “green” solutions with Bio Heat and drive-to-web inititives. We were also tasked to redesign and Quinoco logo that is seen, today!